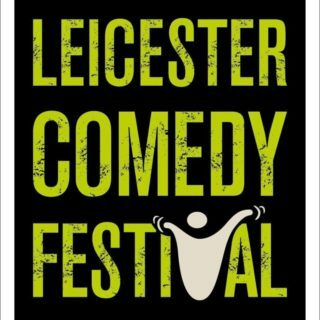 Britains logest running comedy event, Leicester Comedy Festival, is back again for 2019! it’s an impressive lineup of comedians performing some of their most hilarious work stretched across some of Leicesters best bars and venues. The whole event will last over 2 weeks, from the 6th of February until 24th and hosted by the registered charity Big Difference Company. You can expect to see performances from some talented members of the local community and of course some big BBC celebs! February can be a bit of a dull month, the novelty of Christmas and New Year has definitely died down, its blimmin’ Baltic and I bet a few of us have already broken our ‘New Year New Me’ promises, but not to worry, the Leicester Comedy Festival is going to be one big comedy party, now doesn’t that sound good?! Below is a link where you can find every single event happening in and around Leicester, so thank us later – your February plans are sorted!